8 Killer Twitter Mistakes that you should definitely avoid. Twitter is an amazing tool that can greatly enhance your sphere of influence. Twitter is a social networking platform that allows you to connect, share, and develop relationships. Like other social media sites, you will find people on Twitter who you would have never found, let alone connected with, otherwise. If you want to be a serious Twitter user, AVOID these 8 killer twitter mistakes! 1. Appearing as a novice â€“ Be sure to learn the lingo and the etiquette! A Twitter address begins with the “at” reply sign. 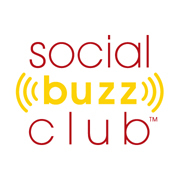 For example, @SocialBuzzClub is what you would use to connect with or recognize Social Buzz Club publicly. Using @Mention can be utilized for both speaking directly to that twitter user or speaking about them. 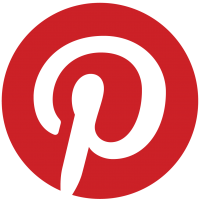 Completing your profile includes uploading an avatar (picture), a location (even if rhetorical), a bio, and a website address. People follow you for various reasons, they like your picture (picture of you or your brand), they can relate to your bio, they find your bio interesting, you look like you’re there to connect, you’re not a spammer. And by all means, fill in that background space (that’s another topic, but there are some free tools such as http://twitbacks.com that can help you with that). Not completing your profile is one of the easiest twitter mistakes to correct! Do it now! Twitter watches this as well with an unpublished algorithm (they will not allow your following:follower ratio to get to out of whack). Build your following methodically. For example, if you are interested in following other Social Media folks, type “#socialmedia” in the Twitter search box. You will then see a list of tweets that contain the social media hashtag. From there, read through the tweets and follow those that resonate with you. Many Twitter users that you follow will follow you back. Certainly feel free to reach out and send them a shout out of some sort. For example, “So glad to be following @SocialBuzzClub and looking forward to connecting with great peeps!” Be sure to follow people back as well. Go through your follower list and follow back (skip over ones that don’t resonate with you or appear to be spam). Most Twitter users want to connect, share, and develop relationships. Twitter is very much a give and take society, but you need to always be giving more than you are taking. It’s not all about posting just to post. It’s about engaging. If users see that you are one-way they will move on. Users like to engage and they like to follow people that engage. Be original. Common “newbie” twitter mistakes include spitting out the same news that everyone else tweets; tweeting the same message over and over in quick procession (afraid it will get “lost”); packing too much into a single tweet. Be original. Don’t over tweet, find your balance. Try to leave 10-20 characters so people can easily RT. 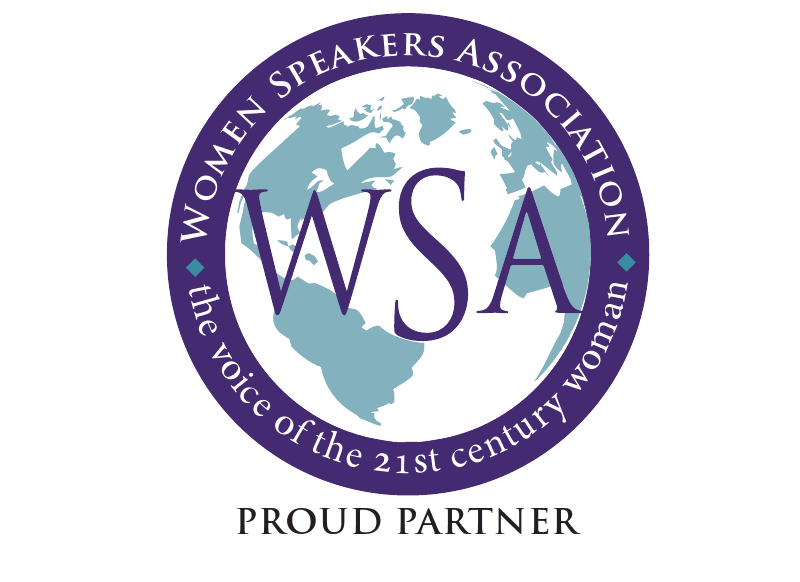 Send out frequent, relevant, diverse and effective updates. Let the real you shine through. Don’t be all about you — share! Share loads of good information. Tweet your thoughts but omit the mundane. Use humor. You never know what will connect you with your next business partner. It’s okay to abbreviate, but be certain your tweet is readable! Whether you have 1 person following you or 10,000, keep your twitter stream alive, consistent, and dependable. Respond to people who tweet to you and/or mention you. Thank people for re-tweeting you and giving you a shout out (ie, via #FF). This is one of the biggest twitter mistakes. Selling without giving will turn most Twitter users off and they will promptly unfollow you and may even report you to Twitter as a spam account. Genuine engagement is the key! Remember, you are there to start or join in a conversation, follow trends, and build your community. Being your own brand ambassador involves walking a fine ‘promotion line’. If you set up an automatic DM reply (sending a direct message to every new follower via a Twitter application such as http://socialoomph.com) make it relevant, not salesy, and change it up. You can organize the people that you are following via ‘lists’. When building a list, choose the list name wisely as it will attract others (if it’s a public list). From your following, choose who will be in your list. Then choose whether to make it public or keep it private. This is a great way to keep organized and a great way to share information. If you make your list public, other can follow and will appreciate all the hard work you have done compiling. Pick a Twitter Application to help manage, organize, and sift through tweets. There are many great ones and really it’s a matter of preference. Hootsuite, Tweetdeck, Social Oomph, Ping, Market Me Suite are all among the most popular. Social Media platforms are forever evolving, changing and quirky. 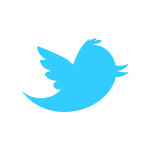 Stay abreast on the latest Twitter scoop so you’re not caught off guard. Often if you’re having a problem with Twitter, someone else is too. Heather Graham is a Certified Social Media Strategist, who will show you how to build your brand, reach your audience, and increase your exposure to the world.